A VPN is essential as it provides the required level of security and privacy when you are doing various online tasks. Other than that, a VPN’s speed is crucial when carrying out other speed-intensive tasks such as streaming online content and gaming. If the VPN speeds are not satisfactory, you may experience buffering and lagging. Low VPN speeds, on the other hand, mean that you will watch content in low quality and since everyone is cord cutting, low quality isn’t acceptable. 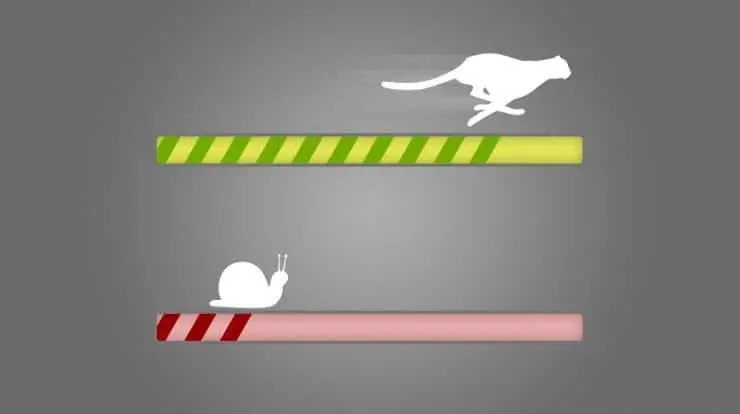 VPN speeds or VPN connection speeds is the measure of how fast or how slow you can access content when connected to a certain VPN server. VPN speeds are measured using throughput (bandwidth) and latency/Ping. Throughput is the amount of data that is transferred in a specified period. It is usually indicated as the download speed and the upload speed in most speed test tools. It’s commonly measured in megabits per second (Mbps). Throughput is important when streaming and the higher the throughput, the better the results. Latency or ping is the total time taken for data to move from one place to another, i.e., from your device to the server. Its measured in milliseconds(ms). In VPN, latency is mostly for gamers; the lower the ping value, the less the lag and vice versa. The VPN server you choose will greatly determine the amount of speed you will get. The further the server is, the slower your VPN will be. The nearer the server, the better the speed. Server location affects both throughput and latency. To know the proximity of a server, use the ping tool or the latency reading; most VPNs provide this. If you see a higher value in terms of milliseconds, the server is further. Lower values indicate the server is nearer. Sometimes nearer servers won’t offer better speeds. This is because everyone will be connected to them hence overloading them. An overloaded server will have a poor performance index, that’s; everyone will be competing for the allotted bandwidth, and the server will have to allocate smaller speeds for everyone. This makes further servers even better. Before choosing a server location, also look at the performance index/ server load. Protocols dictate how communication and encryption are done in any network. In a VPN environment, stronger encryption protocols tend to have a high encryption overhead which uses more bandwidth. This is usually why you will experience a speed drop when using a VPN. On the other hand, weaker encryption protocols use less bandwidth, and hence they offer more speeds. But in this digital era, you can’t sacrifice one for the other, security and privacy comes first. To resolve this issue use VPN protocols that offer the same performance across speed and security — an example in the OpenVPN protocol. This protocol comes in two versions, OpenVPN UDP and OpenVPN TCP. UDP is for speed while TCP is for reliability. Both offer the required level of encryption. Another protocol you can use is the IKEv2 protocol. Everyone prefers to use WIFI due to portability, and this overloads the WIFI channel. Overloading leads to poor performance, and hence you get lower speeds. Forgoing this convenience and using the LAN cable will result in an increase in speed, at least to some extent of the original speed. Sometimes it’s not the VPN’s fault that you are experiencing slower connection speeds. It might be an unforeseen problem/issue with either your device or your router. The simplest way to perform a troubleshoot is to restart both devices and connect again. We guarantee you will experience faster speeds after the restart. 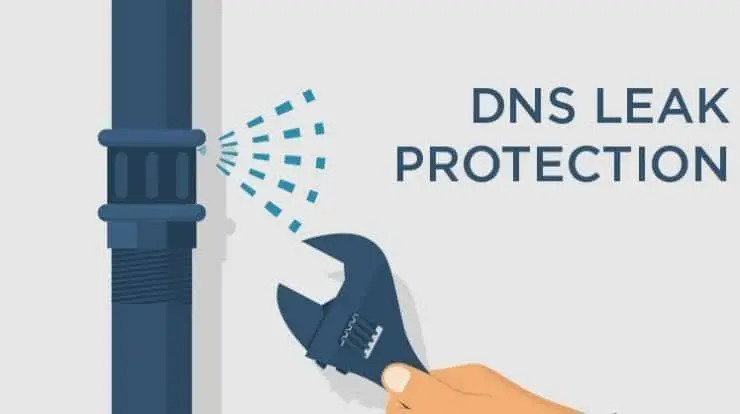 If you try all the above ways and you are still unsuccessful in making your VPN faster, then its time you either changed your VPN service provider or upgraded your internet package. You can even try using another device.